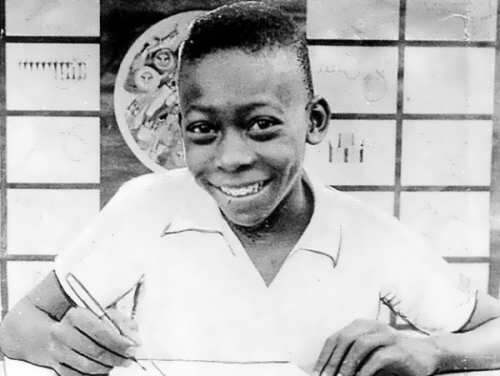 His family name is Edson Ai antes do Nascimento, but people call him “Pele.” He is considered to be the greatest footballer of all time. 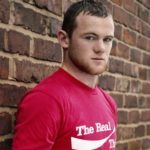 He became a world star at the age of seventeen and in 1,363 games, he scored 1,264 goals. 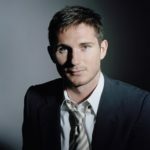 With Brazil, he won the World Cup three times. But Pele is not only a famous footballer. He knows Spanish, Italian, English, and French. 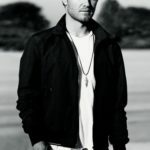 He writes music, and he works for the Brazilian government. Today, Pele is famous. But in 1950, he was a boy of ten with no shoes. This is his story. 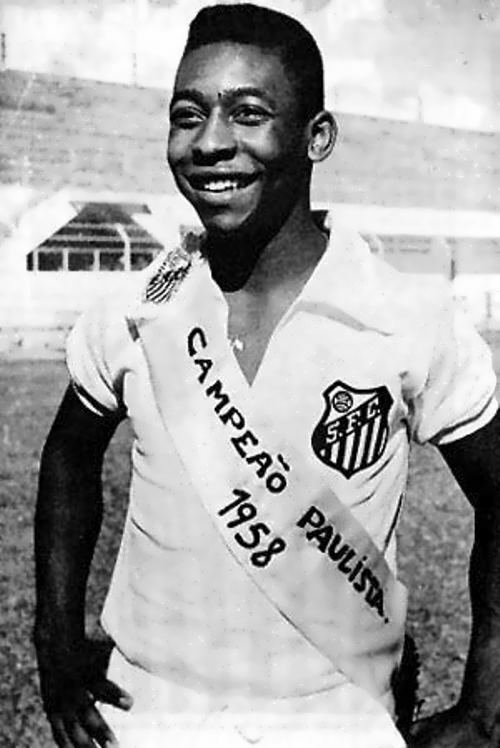 Edson Arantes do Nascimento came into the world on the night of October 23, 1940. 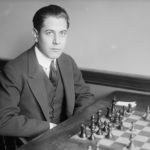 His family called him Dico. They lived in a small house in Coragoes, Brazil. “Dico has soccer player’s legs,” his father said. “He’s going to be a doctor, not a soccer player,” Dico’s mother, Celeste, said. Dondinbo, Dico’s father, was a soccer player, but he didn’t make much money and the family often had money problems. Little Dico played a lot of soccer, but he didn’t want to be a soccer player. He wanted to work at the airport. He often went there to look at the planes. But Dico’s first job wasn’t in a soccer stadium or an airport. At the age of 8 he had to clean shoes because things were difficult for the family at that time. Later that year, Dico started school. He wasn’t a good student. He only went to school because he wanted a job at the airport. But one day, a plane crashed not far from the school. Dico and his friends went to the hospital and looked in one of the windows. The pilot from the plane was dead. Dico never talked about working with planes again. “Where does the name come from?” people often ask. Pele doesn’t know. Very soon Pele became a legend. “Pele! 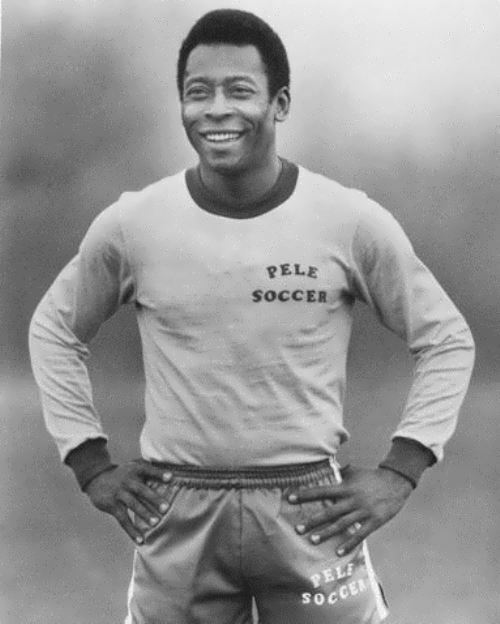 Pele! Pele!” called the Brazilian soccer fans. 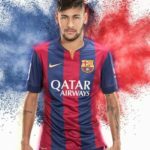 “Can it be true?” Pele asked. “Do they really want me?” He was only seventeen. The 1958 World Cup games were held in Sweden. Pele played very well. Brazil won their first games with no problems. Then they beat Russia 2-0, but it was a difficult game. Wales were a strong team, too. But Pele scored a goal, and Brazil won 1-0. The game with France wasn’t difficult. Brazil won 5-2, and Pele scored three goals. Now they were in the final with Sweden. Brazil didn’t start well, and Sweden scored first. But then, Brazil scored five goals. Two of those goals were Pele’s, and Brazil won 5-2. 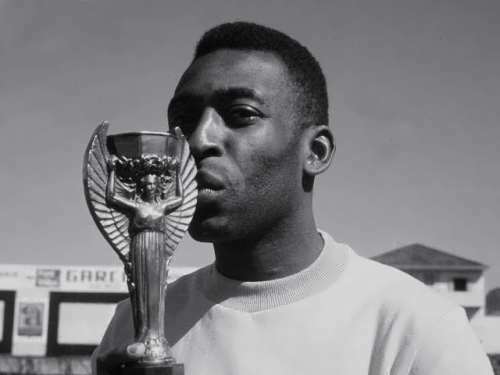 Pele scored six goals in his first World Cup. Now, Pele was famous all over the world. In 1974, Pele went to New York for a job with an American team, New York Cosmos. The job was for $4,700,000. Many people in Brazil were unhappy about this. “Pele is only going for the money,” they said. But they were wrong. Pele wanted to make soccer famous in the US. His dream came true. 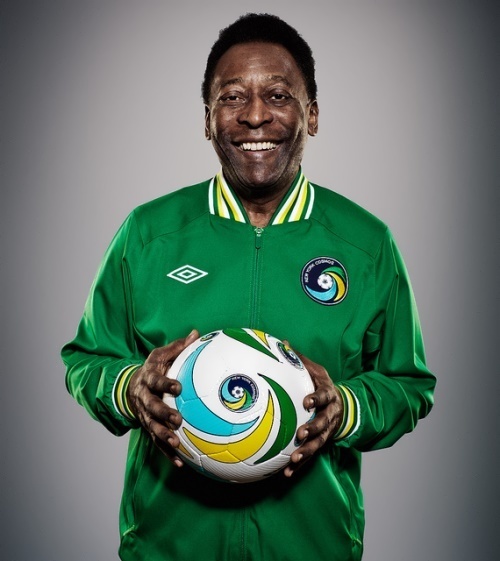 Pele stayed with New York Cosmos for three years. His final game was on October 1, 1977. It was with his old club, Santos. 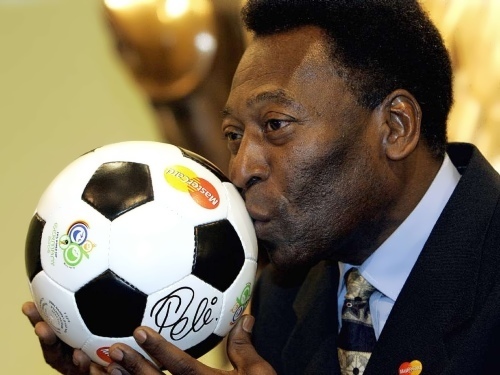 Pele scored a good goal and said goodbye to soccer. Pele didn’t stop working. He wasn’t only a good soccer player and teacher. He loved young people, too. He worked for UNICEF, and talked with governments about the problems of the world’s children. Then, in 1995, he started to work for the Brazilian government. Time magazine named Pele as a hero of the 20th century. 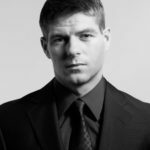 Most modern fans have never seen him play, yet they somehow feel he is part of their lives. Sources: Sports Illustrated (11 /29/99); Time (06/14/99); Pete by Rod Smith. Pearson Education Ltd.